Asparagus season is almost upon us. And I feel like with the way some of the weather has been in this country lately, a little taste of spring is just what the doctor ordered! Wonderful flavor combinations used in this recipe to make quite an elegant dish. And all things that you most likely have on hand so you don’t have to spend a lot to wow your guests! Arrange asparagus in a single layer on a baking sheet coated with cooking spray. Sprinkle with salt and pepper. Bake for 12 minutes or until tender. Meanwhile melt butter in a saucier or a small skillet over medium heat. Cook for 3 minutes or until lightly browned. (Shake the pan occasionally and keep an eye on the butter. It will go from a nutty lightly browned to burnt very quickly if you don’t). Remove pan from heat and stir in soy sauce and balsamic vinegar. Drizzle over asparagus, tossing well to coat. Transfer to a serving dish or bowl. Garnish with cracked black pepper and lemon rind if desired. I cook asparagus like this sometimes. It’s a really great way to enjoy it. I love asparagus, I just wish they had more shelf life. So yummy! And I really do need to urge you to read this, please. This is a favorite for me, will be making this for sure!!! How would this be if I wanted to change this up a bit once in a while and add grated parmesan reggiano you think?? PINNED!! Oh, I think adding parmesan reggiano would be wonderful on this, Cynthia!! Roasting the asparagus is the best IMHO, I love the brown butter balsamic drizzle. A beautiful way to highlight the asparagus, can’t wait for Spring!! I can’t wait for asparagus season. These look delicious! I love asparagus, and that looks wonderful! I’ll have to try this! I really love asparagus and never tried them roasted. The lemon rind would really add the chef’s touch too. I think you would really enjoy it Donna! i love recipes where all i need to buy is one item..in this case, the asparagus! looks simple, too! 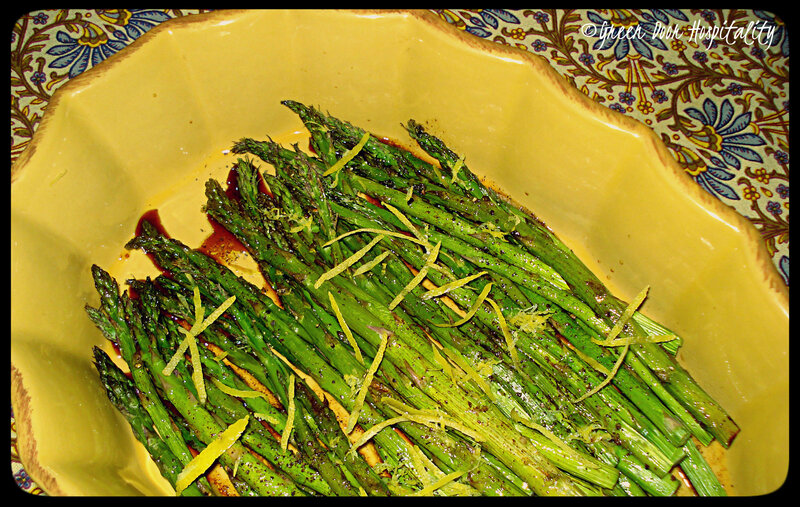 My husband loves roasted asparagus so he will definitely enjoy this version! Pinning! Thanks so much for pinning Thea! 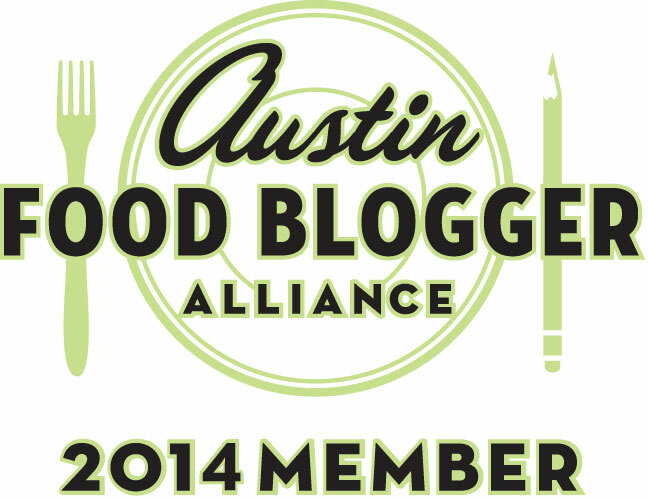 This entry was posted on February 18, 2014 by Jessica Romigh in Elegant and Affordable and tagged asparagus, balsamic vinegar, browned butter, butter, Cooking Light Magazine, gluten-free, roasted asparagus, roasted asparagus with balsamic browned butter, soy sauce, vegetables, vegetarian.